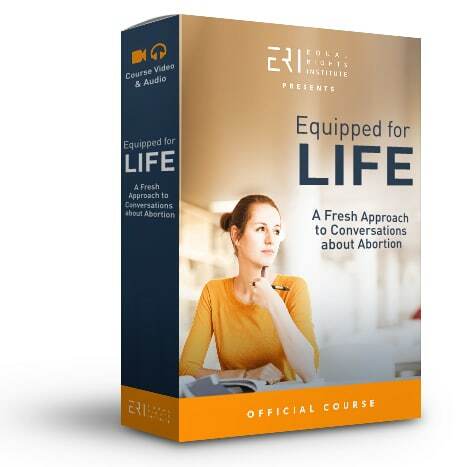 An Exciting Announcement About the Equipped for Life Course! When we first launched the course in the Fall of 2016 we decided to format it as an annual membership because we wanted to best serve our main demographic: pro-life student club leaders who want to train their new incoming students every year. 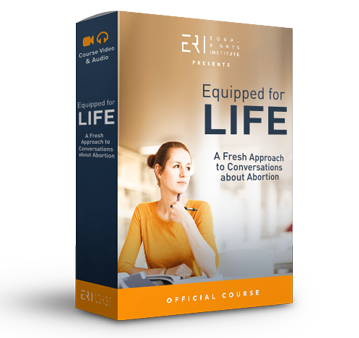 After asking for feedback from course members, we have decided to shift our subscription model to better accommodate the needs of pro-life advocates who are not associated with any particular group, but are just as excited to go through our curriculum. We also want to encourage those college students who began the course with a group to stay involved in the movement after graduation by keeping their membership active. 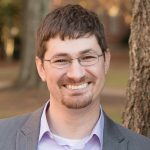 For these reasons, I am excited to tell you that the Equipped for Life Course will now use a permanent membership model! This means that anyone who has ever purchased a subscription in the past will have their membership switched over to permanent active status. Anyone who purchases the course going forward will also have permanent access! Whether you buy the course alone or as part of a group package, no memberships will ever expire. 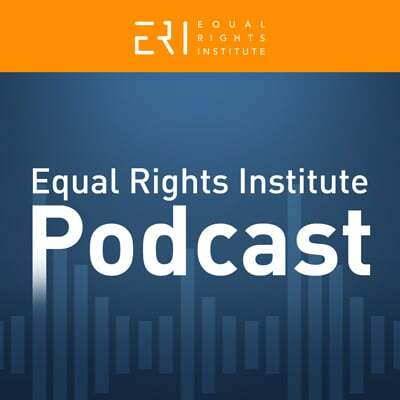 I am happy that we are able to change the format for course members in this way because I think it will better serve the needs of pro-life advocates. Ultimately, that is what is most important to our organization! We will be implementing these changes over the next few weeks on the backend of the website. 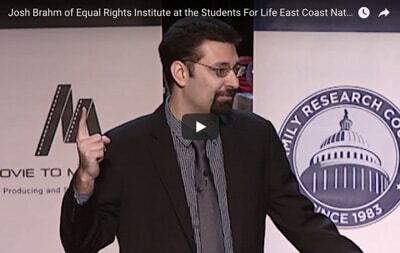 If you have any questions, please feel free to contact us at Support@EqualRightsInstitute.com. 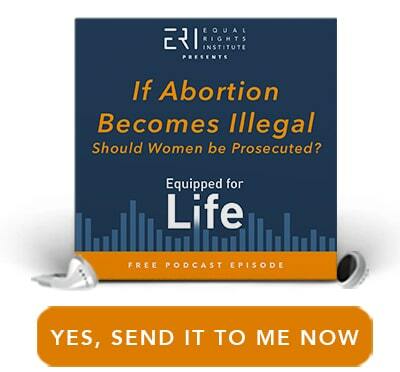 If would like more information or would like to purchase the course, go to EquippedCourse.com.